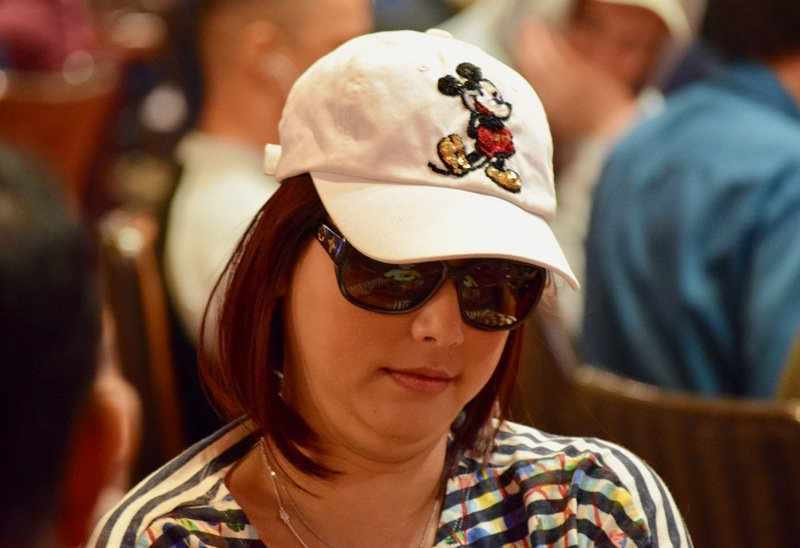 @MimiLuu2000 is the defending TVPokerRoom WPTDeepStacks Champ, winning $85,900 here last April in the $1,100 buy-in. She lso has a $100k cash here, finishing 4th to JC Tran in the inaugural WPT Rolling Thunder $3,500 buy-in Main Event. Luu - 53rd on the all-time tournament money list for female players - has more than a quarter-million in career earnings just from this house.